Not yet. Tell us more. Limited release. It's aged for six months in (I think) shiraz barrels. I had one on Wednesday night - beautiful dry finish and a nice subtle influence from the barrel aging. This week, quietly and without fanfare, the landscape of the South African craft beer scene changed radically for the worse when the country’s largest craft beer distributor (who I’ll hereafter refer to as The Draught Guys) sold all their draught dispensing equipment to the country’s largest “craft” brewing group (hereafter The Pizza Dudes). Overnight, many hundreds of taps in scores of restaurants and bars became the property of one brewery. Started with a Blind Mole Pils, will follow up with my favourite - Double Owl Ale. Can't say I've noticed them creating a diverse product stable. (Must be working then). I'm sure this will go in cycles, but I also think this is showing signs of the end of the craft beer hype cycle. Smaller guys or those in it for the "money" will fall out. Those in it for the love and producing quality should maintain their niche. 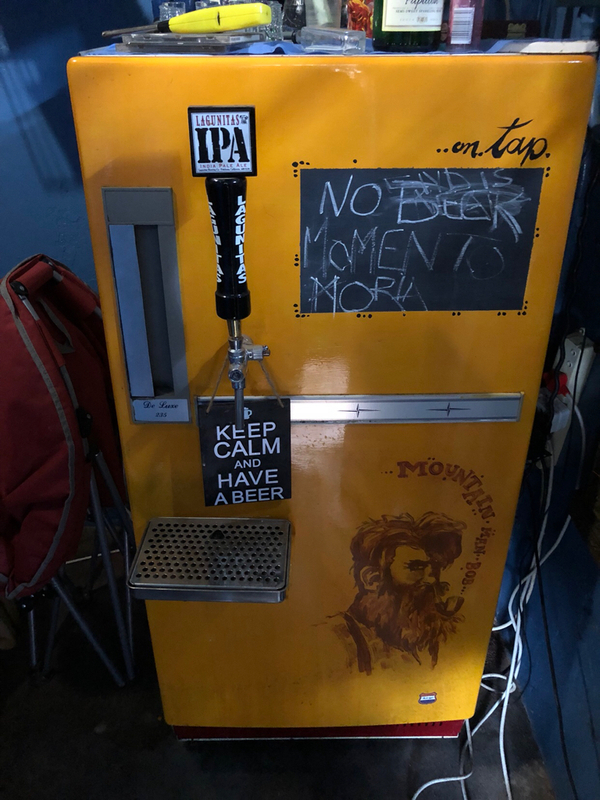 Be cool if some of the bigger stores like Liquor City had a fridge just for smaller garage brewer's and invited a few people each week to sell a few of their beers. Got this Namibian craft beer on special @ PnP. 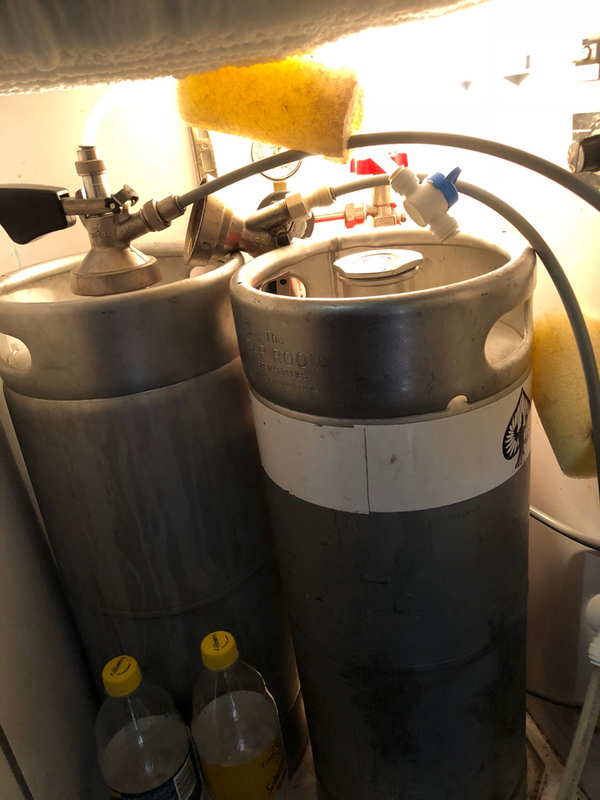 Claims to only use hops and water. I've started switching over to red wine due to the carb load in beer. 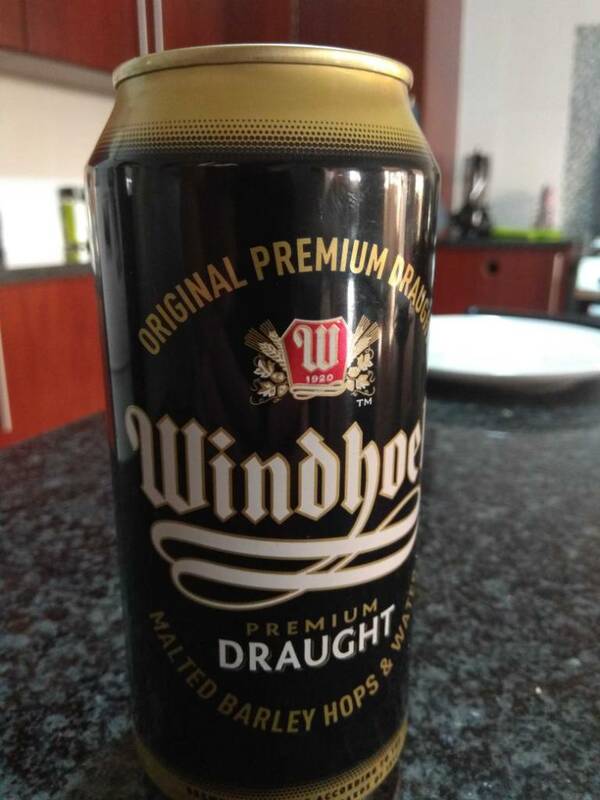 Windhoek isn't even made in Namibia. Hasn't been in a looooong time.